Software expertise: AUTODESK Highly customizable and scalable 3D animation, modeling and rendering solution for creative professionals and large-scale pipelines for games, design visualizations, film and television. 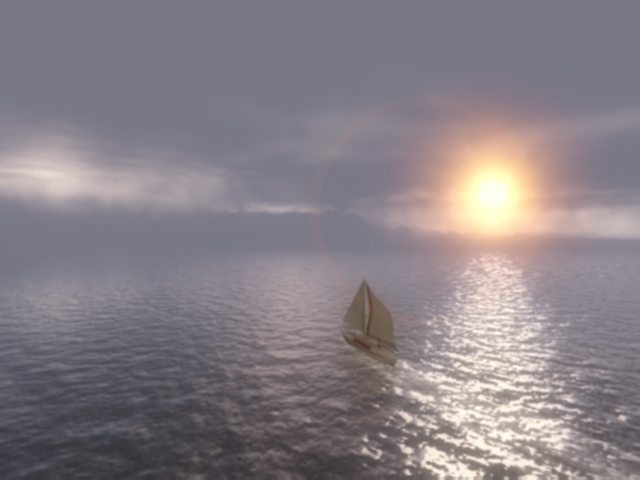 3dsmax5 scenes Effects, Landscape seascape water ocean sea. A view or picture of the sea. . Guest, 2009-12-23 23:22:59 hi , in zip file there is not image files , please upload again with image files. Abdullah Safi, 2009-06-03 09:19:50 This is awesome...wounder full job, keep it up.